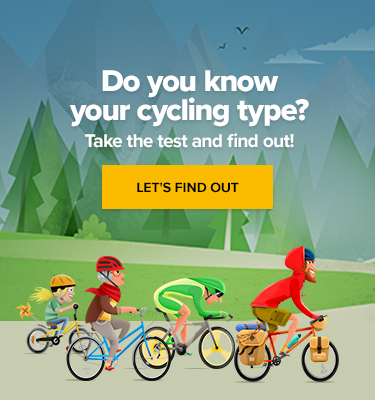 Judging by the cycling fairs of this past summer, most hip manufacturers in the West are competing who can build the most expensive single-speed/fixie – no brakes, no lights, no nothing – and still get away with it. Having said that, there are companies that are driven by a contrary ambition: to produce affordable, safe and well-designed ebikes for urban commuters and still make a profit. While some Eastern European builders are excelling in the former race, a Danish startup is currently leading the field in the latter. Their “MATE” model, a foldable with 20″ wheels and 250/350 W motors, is being marketed as the “coolest and most affordable ebike on the planet”. Well… whoever came up with that slogan seems to be ignoring China’s presence on this planet or puts a really serious emphasis on the “cool”. 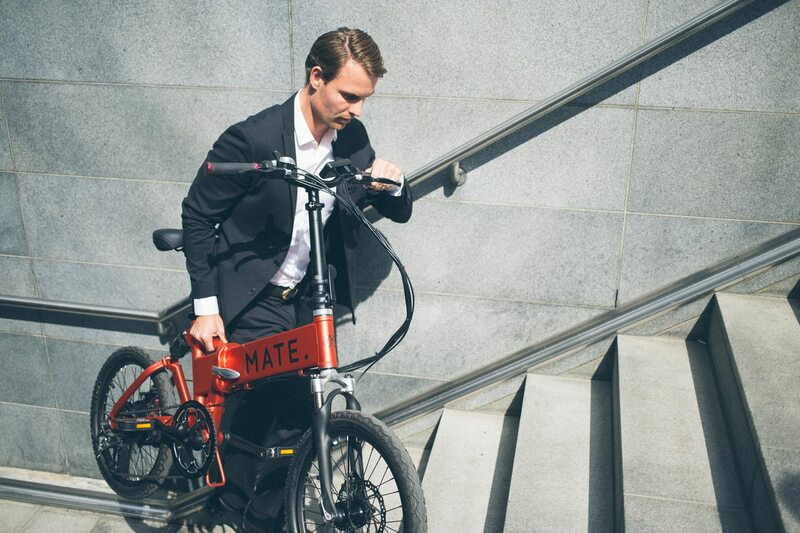 The entry level “MATE.bike” currently sells for USD 699 (plus shipping) and is only available on Indiegogo, a crowd funding platform, where the project seeks capital. And very successfully so. As these lines are written, they’ve reached $3,460,518 or 4,257% of their initial target. Compared to other ebikes, this one is pretty lightweight; around 20 kg including battery. Its folding mechanism allows you to easily pack it down to the size of a travelling suitcase in three easy steps. Like this, it fits into any car boot and can be taken as luggage on public transport, making it highly usable for urban commuters. Depending on the model chosen, the MATE can do 25 to 32 kmph using battery support. If you don’t need electric power, the 7speed Shimano gearing will get you through most terrains without working too hard. As to the support system, this ebike uses a hub motor with a high-quality Samsung Lithium Ion battery tucked into the frame and kept safe with a solid lock mechanism. The battery can be easily removed for charging, otherwise plug the bike directly into the power outlet. Using the additional speed charger delivered with some models (MATE City+ and MATE S), it only takes two to three hours to recharge the battery and be ready to hit the road again; without this gadget the recharge time will be up to five hours, which is pretty decent. 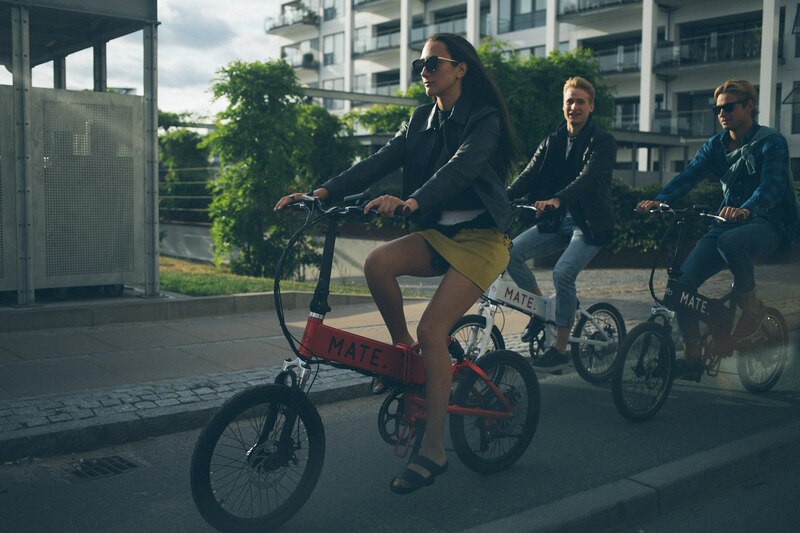 The team behind the MATE.bike are siblings Adel Michael and Julie Kronstrøm Carton. Their hometown Copenhagen is considered one of the most bike-friendly cities in the world, sometimes even called the “cycling capital” of the world. For both of them, cycling is not only a hobby or a means of transport, but a way of life. “It combines the best of all worlds: freedom, flexibility, fitness & fun and it’s good for the environment”, Julie told Arctic Startup when their bike was first exhibited publicly at TechBBQ on 20 September in the Royal Opera House in Copenhagen. So far, theirs is the most successful Danish crowdfunding project ever. Find out more about it for yourself HERE. Cargo Bikes – the Future or the Past? Interview: What Is It Like to Experience an Extreme Triathlon?